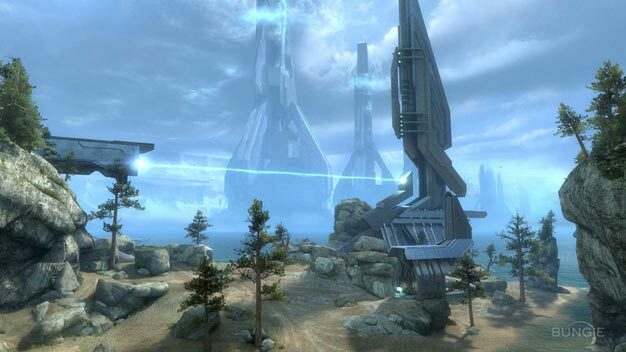 On November 30 Bungie will unleash the Noble Map Pack, the first downloadable content for the widely adored Halo: Reach. Embedded in this week’s Bungie Weekly Update was news that the developer had finished the development process on the content and spent the Friday night drinking and playtesting it. What’s that mean to you and I? Just a couple more weeks until we get our hands on the game’s first DLC. For more on the $10 Noble Map Pack, check out the trailer and read more about it here.